Installation Instructions - Installing skins is quite easy. 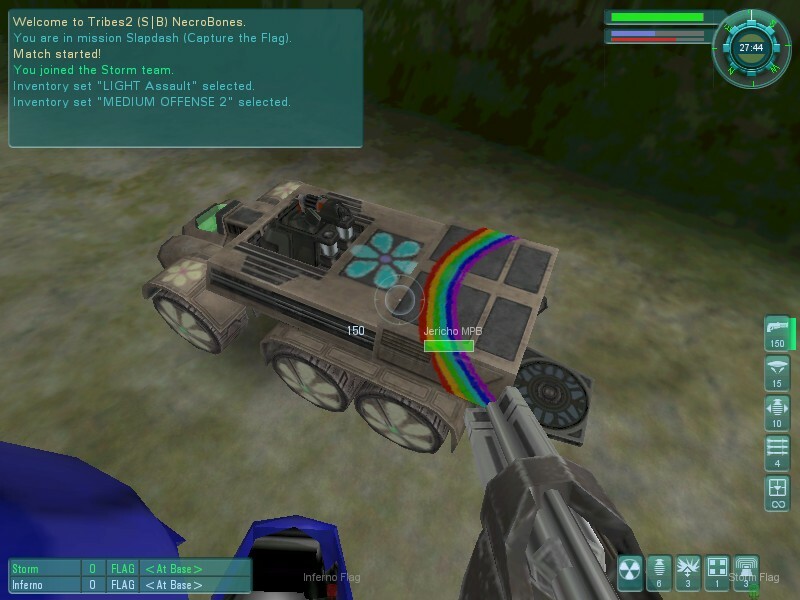 To install the skins, unzip them into your dynamix/tribes2/gamedata/base/textures/skins directory. If it doesn't exist yet, then create it. 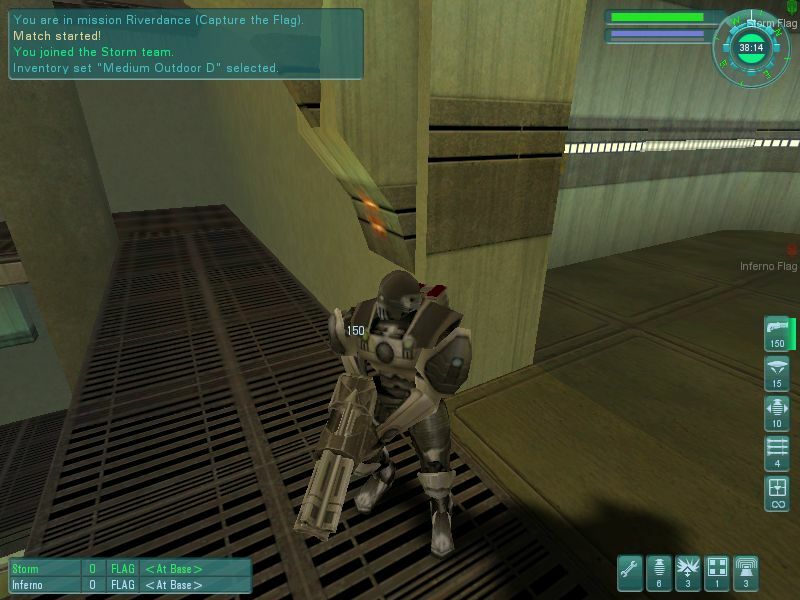 Next time you load the game, the skins should be available in your "warrior setup" area. 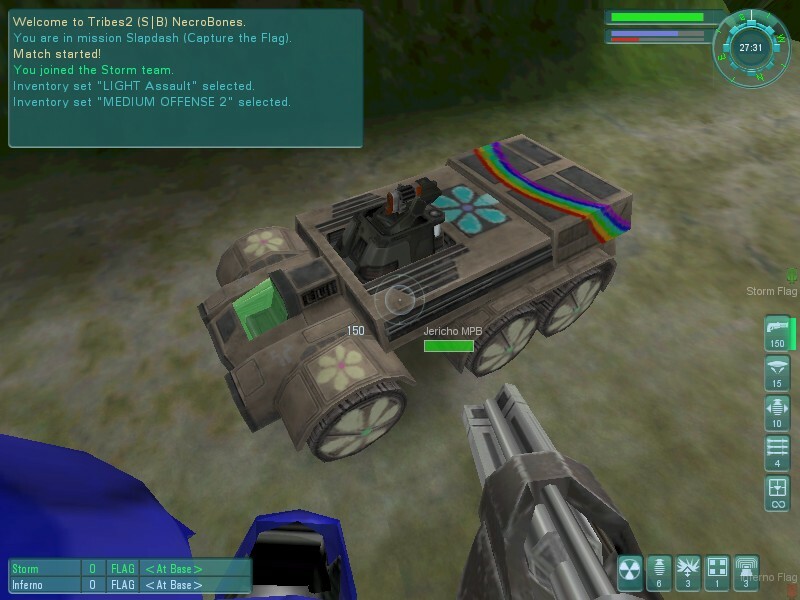 Generic Skins (4.3 MB) - One of the things I miss about Tribes 1 is the fact that it had generic skins (blue, green, etc) that you could choose from depending on your favorite color, or for team distinctions, or as a base from which to make your own skin. For this reason, I've made 8 generic skins that you can play with: Red, Blue, Green, Purple, Yellow, Brown, Black, and White (aka plain). These skins DO work with environment mapping and have a decent reflection scheme. 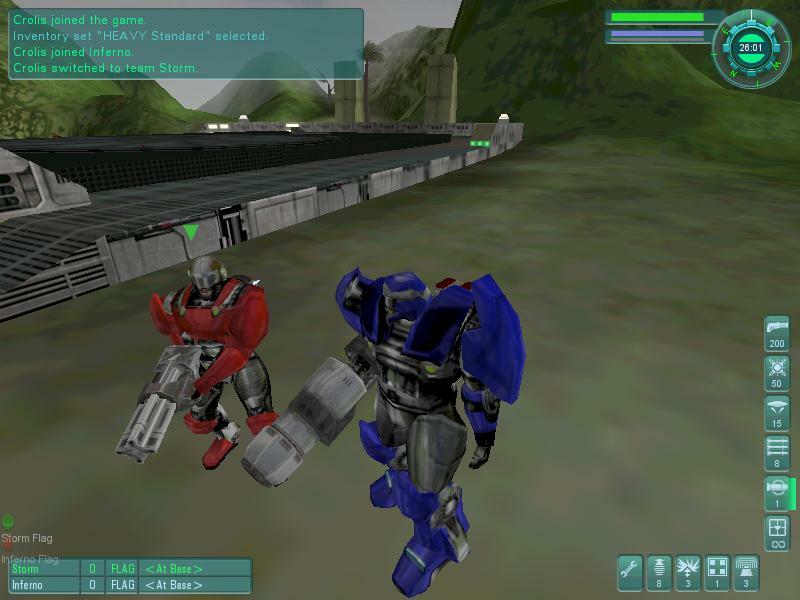 Bot Skins (1.25 MB) - I know several other sites are offering the bot skins... I had already extracted them last week, so I figure I might as well make them available here too.